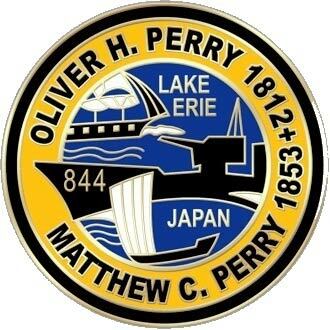 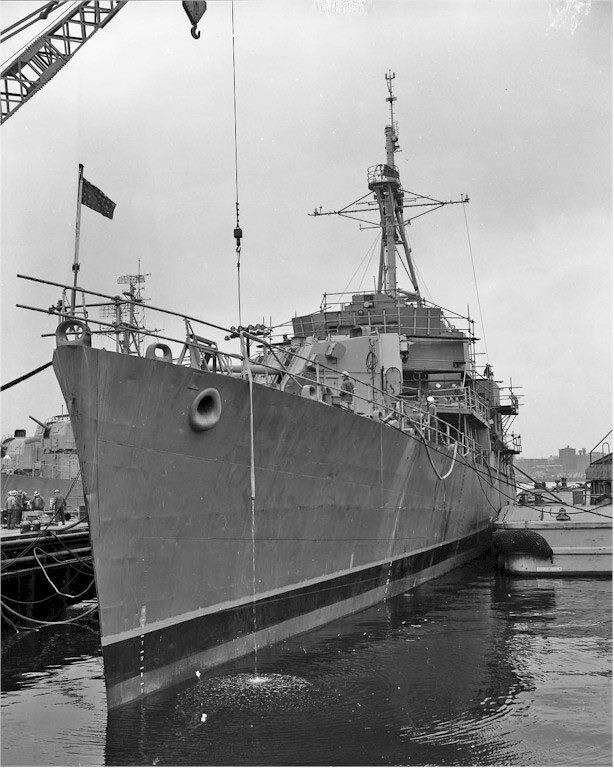 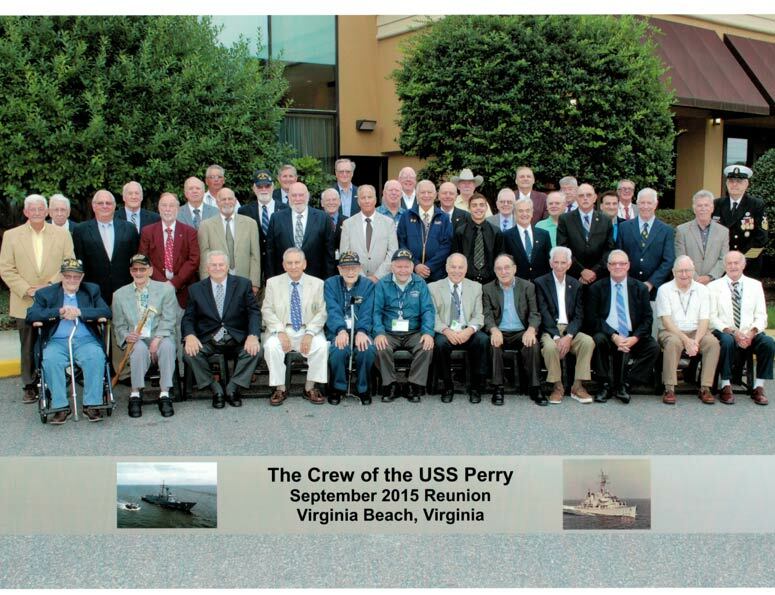 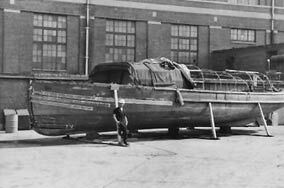 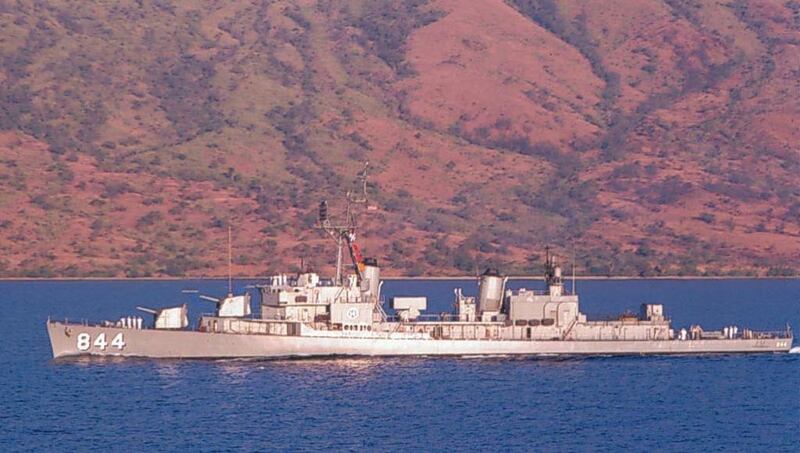 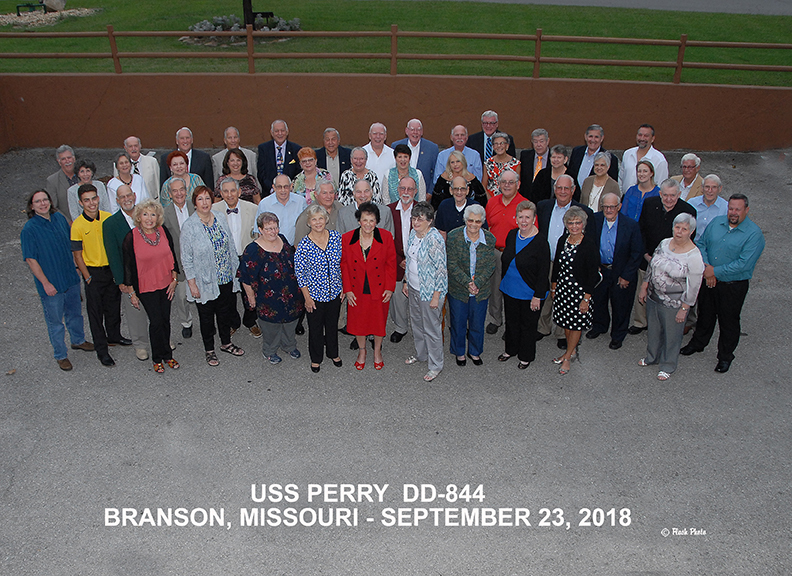 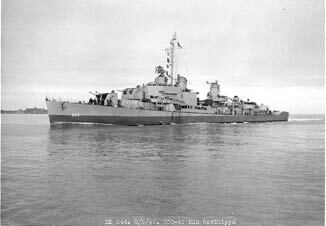 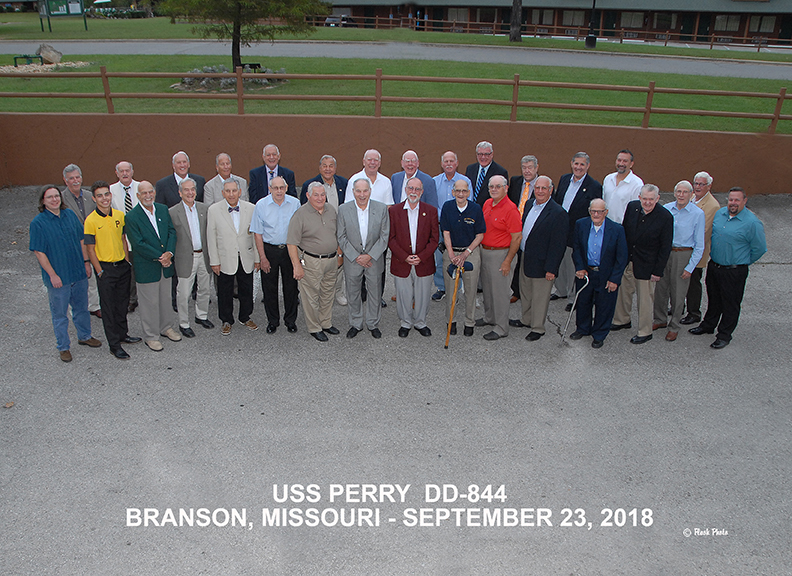 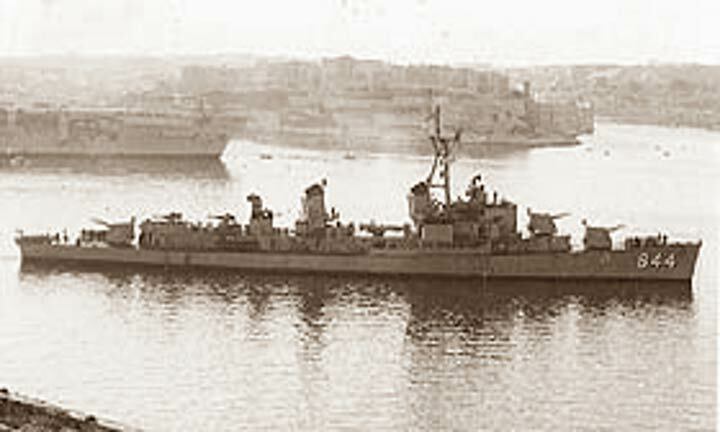 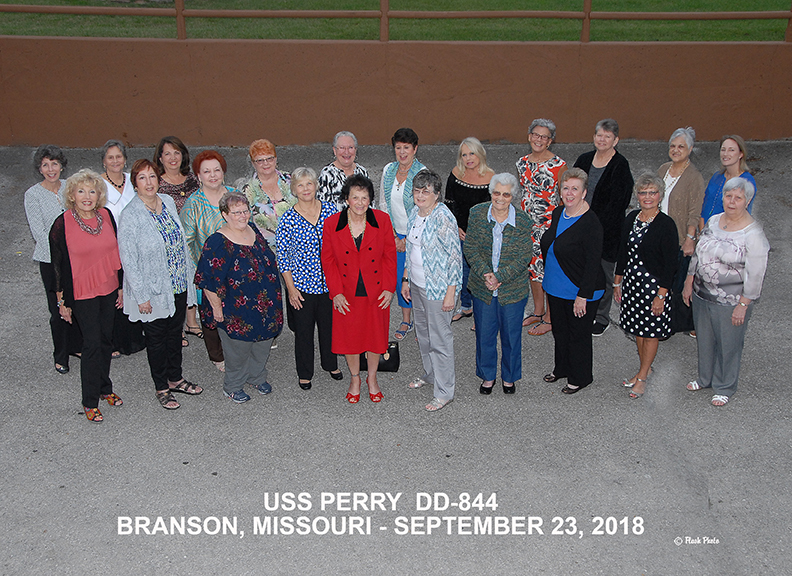 Shown on July 23, 1942, the Perry is seen as modified to a high speed minesweeper. 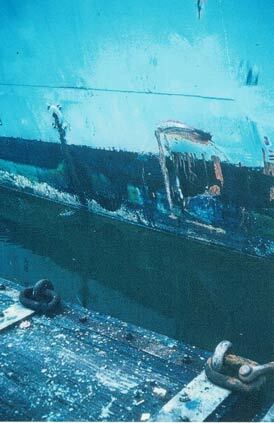 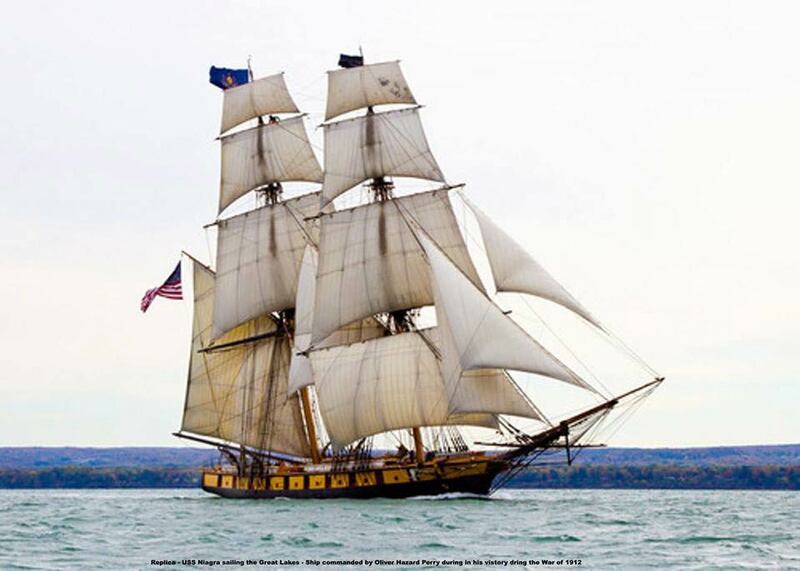 The conversion required a modified squared-off false stern to support sweeping davits and other sweeping gear: winch, paravanes, and kites. 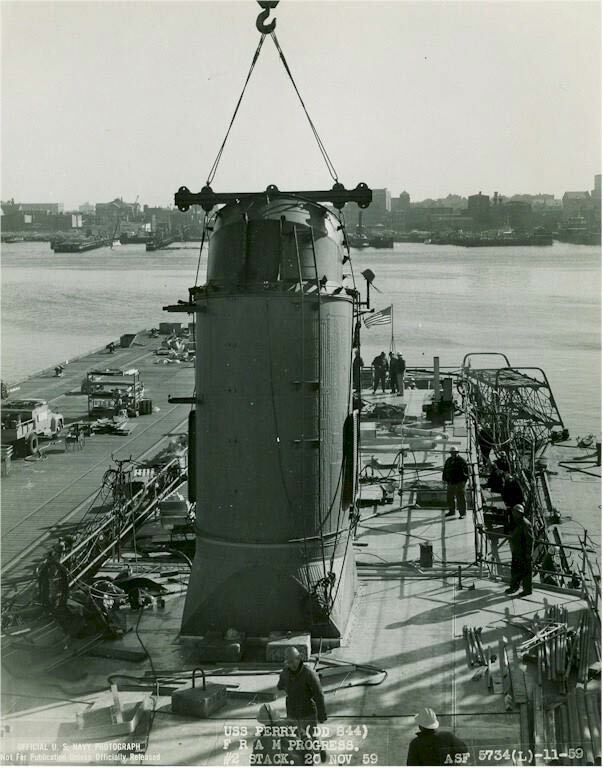 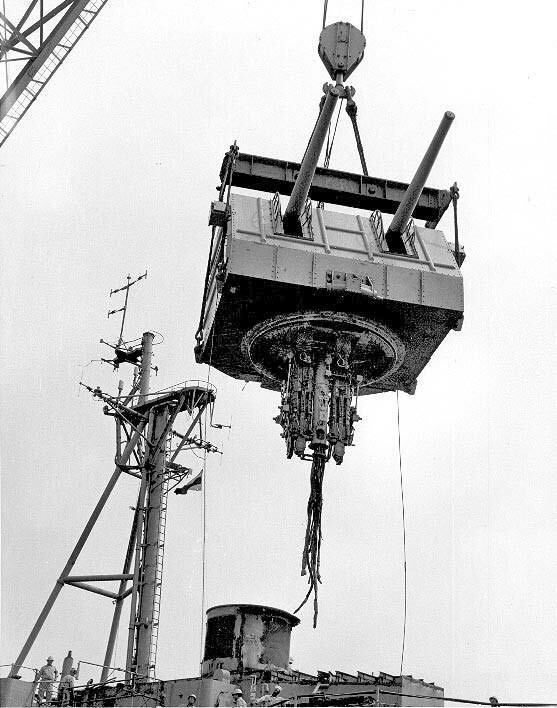 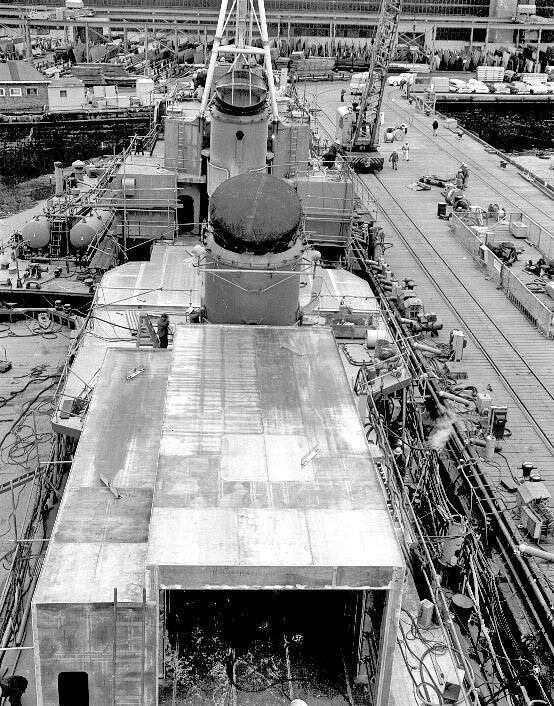 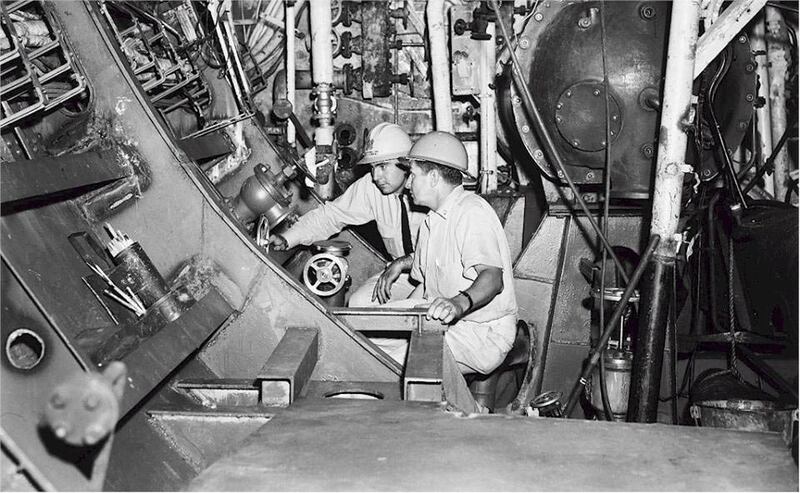 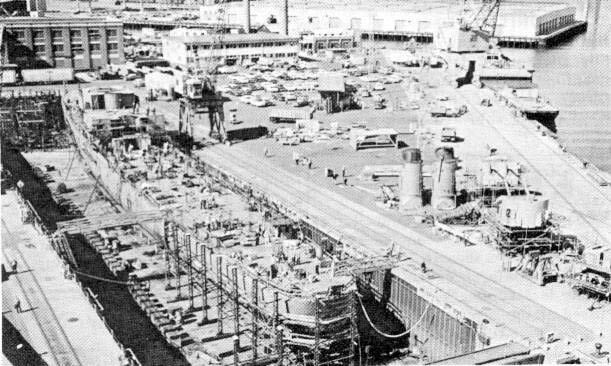 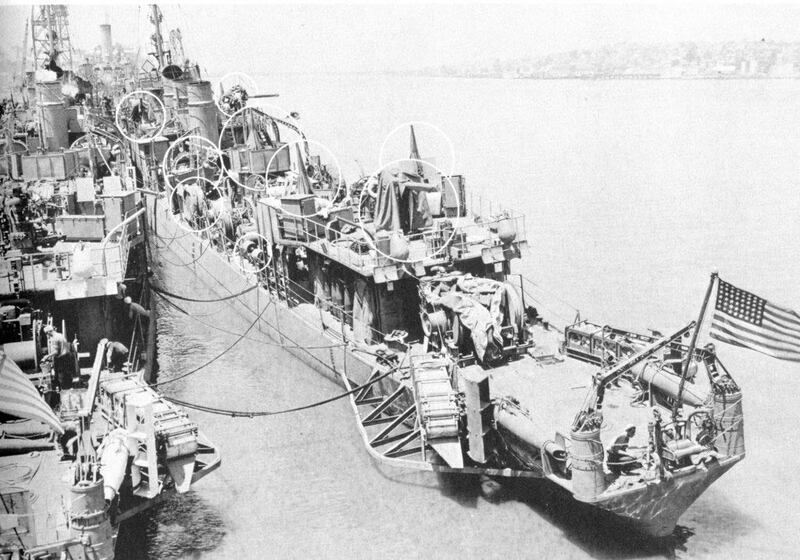 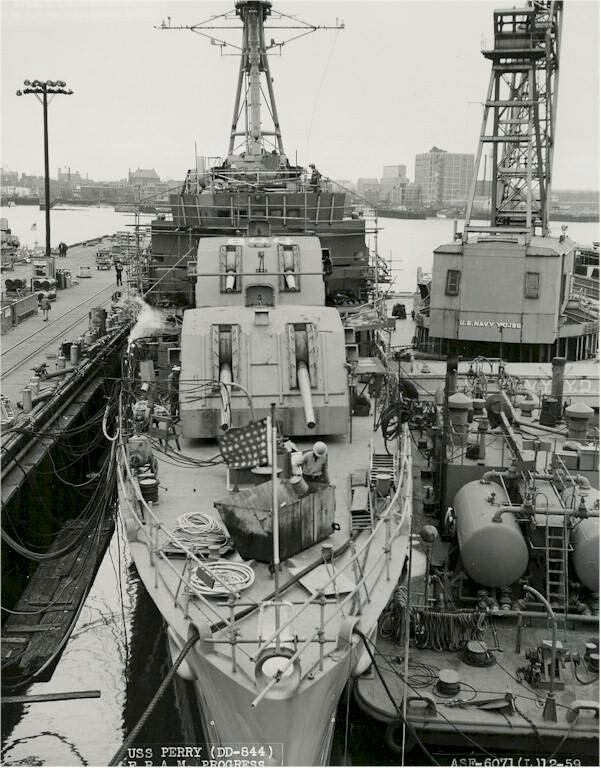 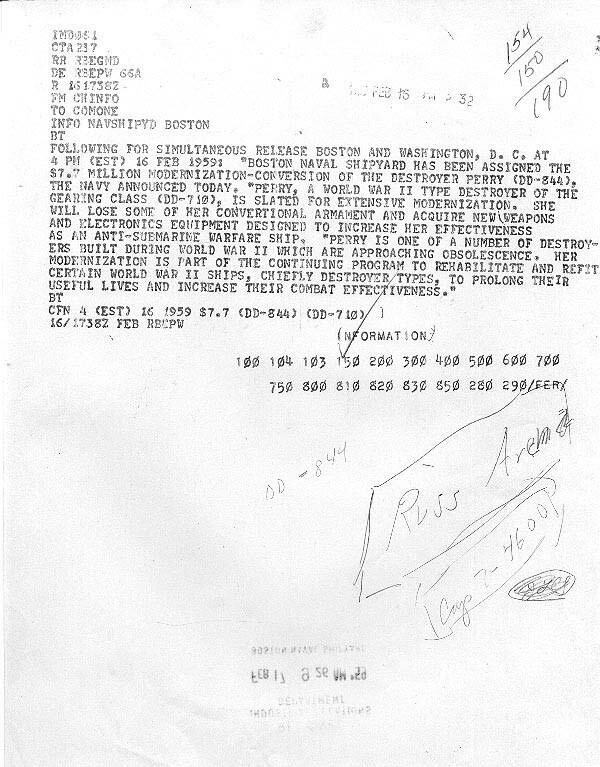 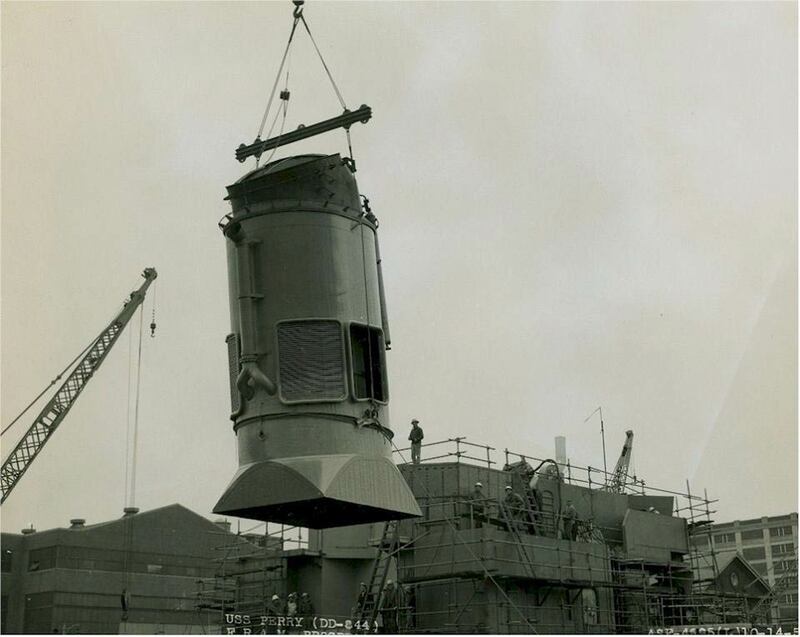 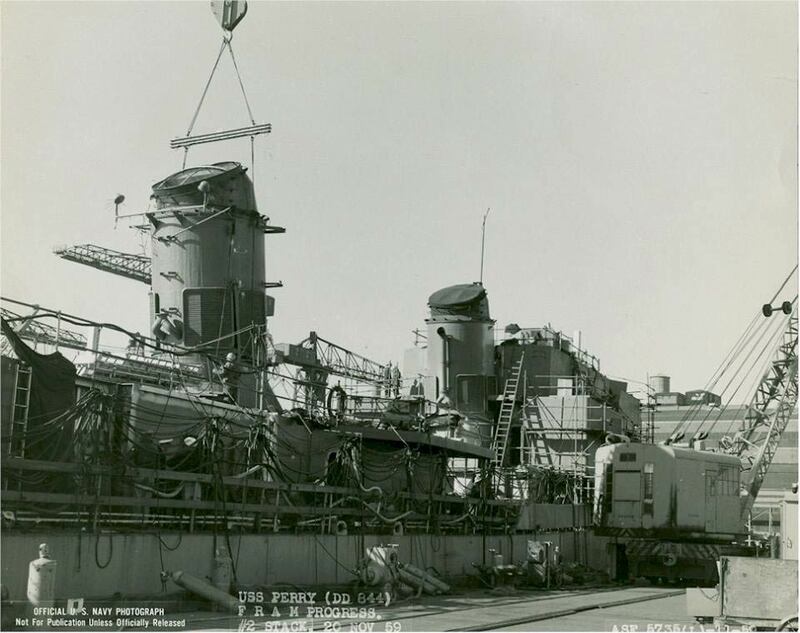 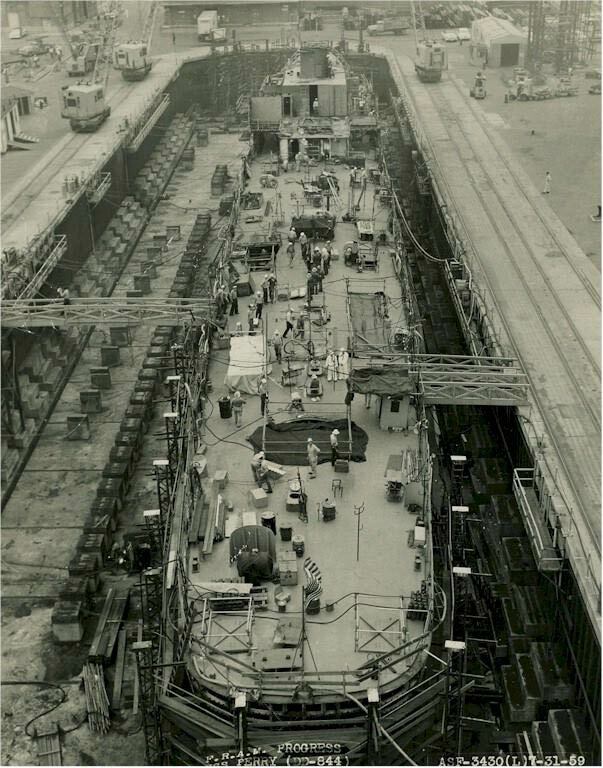 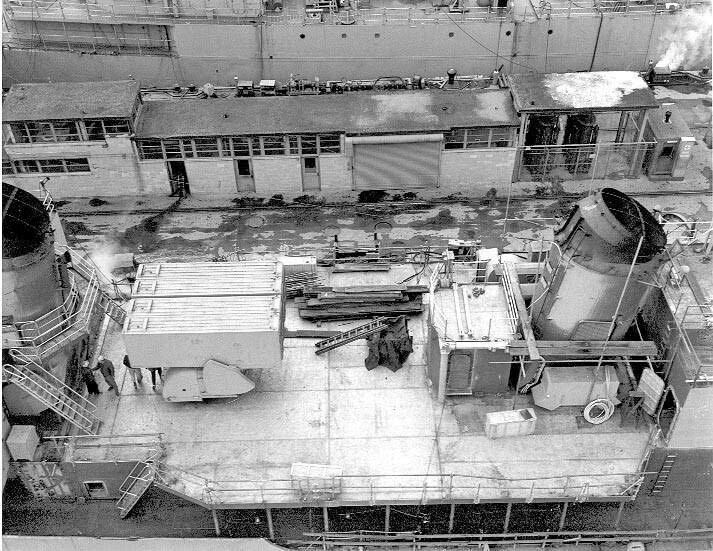 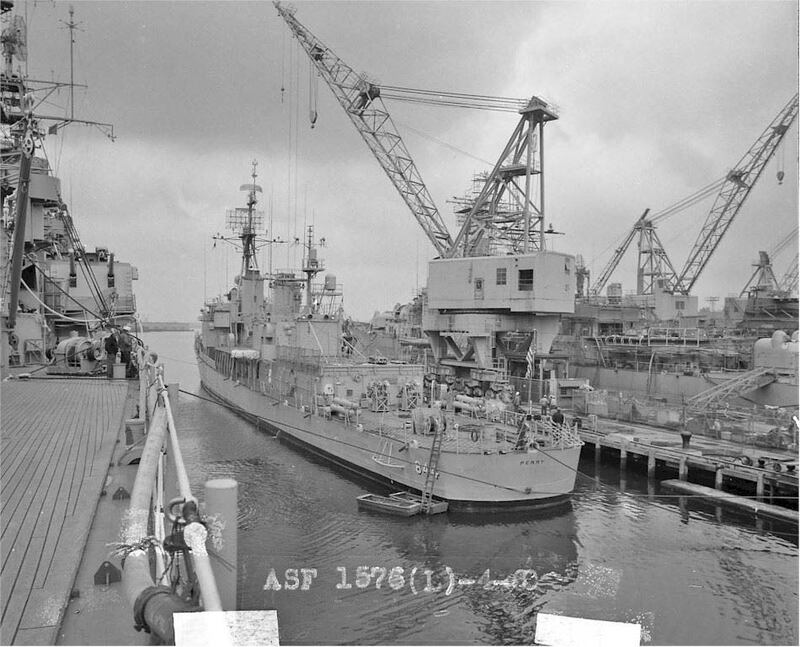 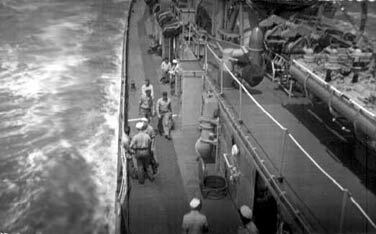 Note that the depth charge racks had to be angled to the sides to allow enough clearance for the depth charges. 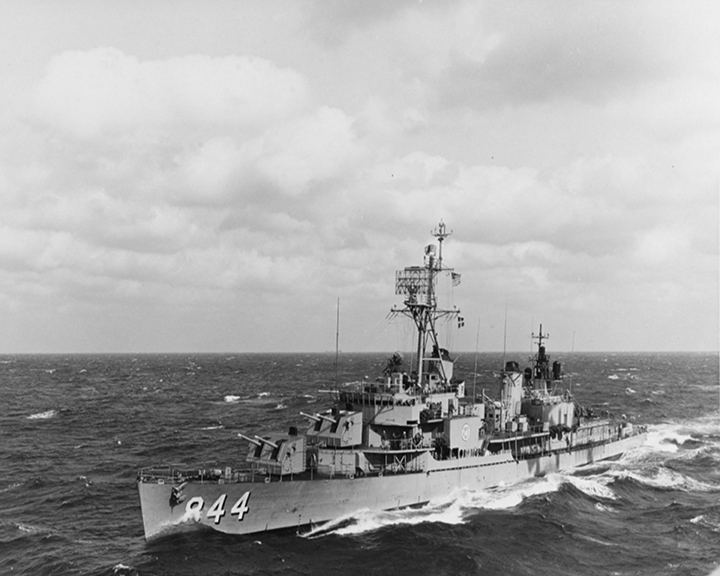 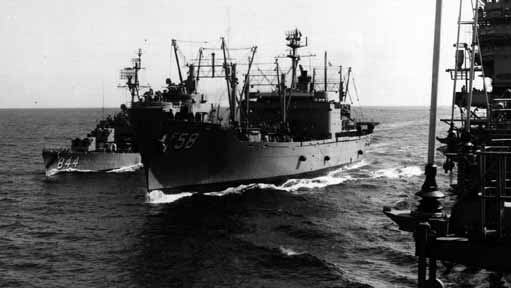 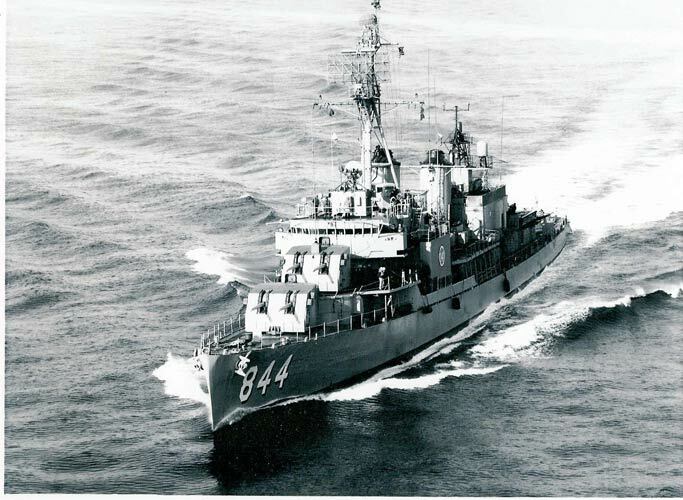 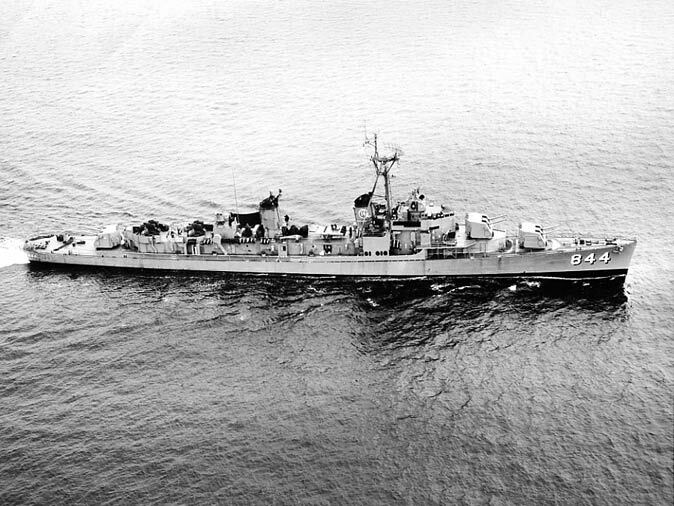 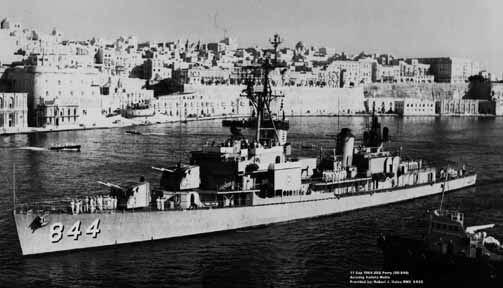 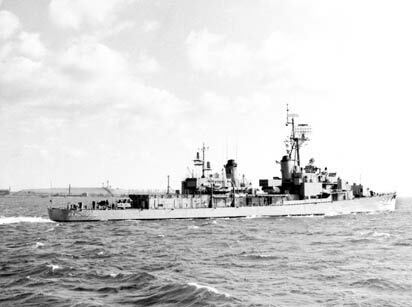 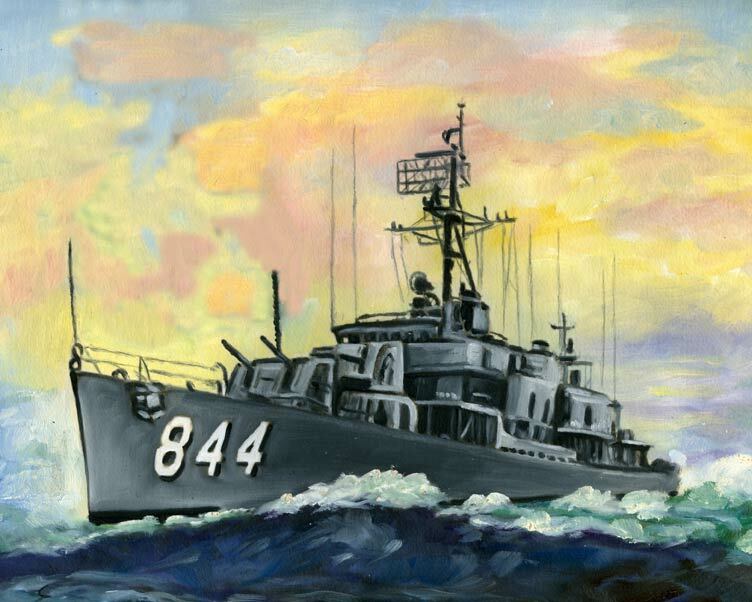 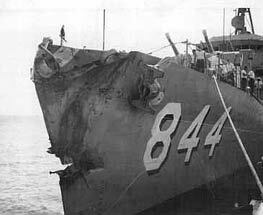 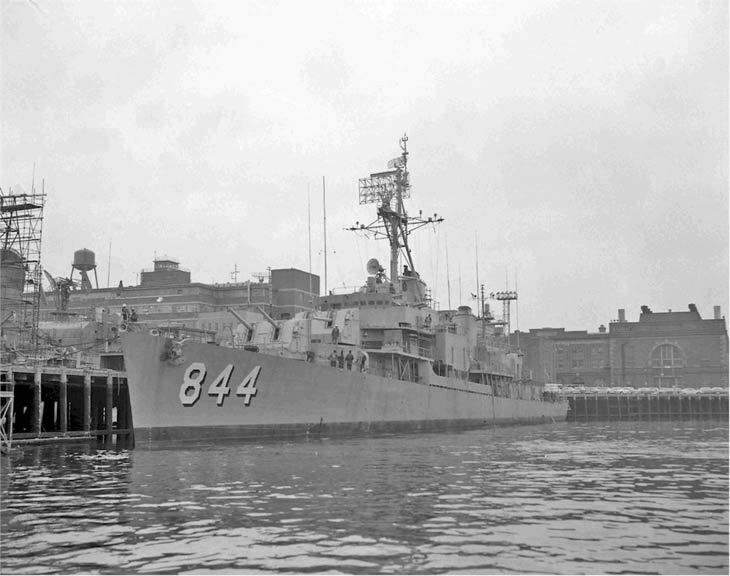 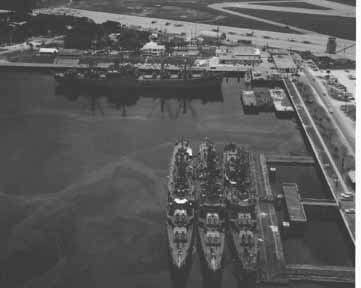 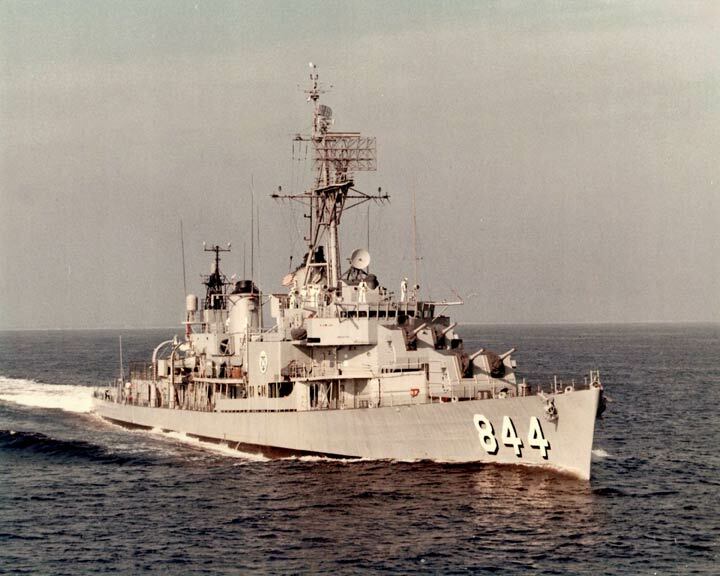 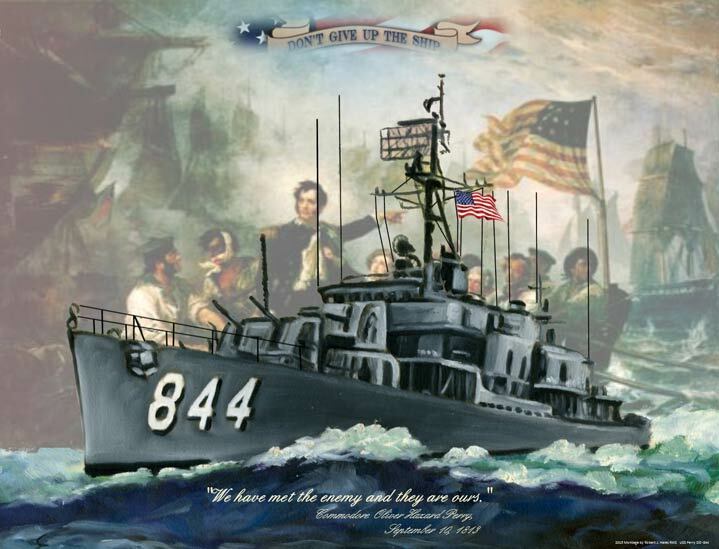 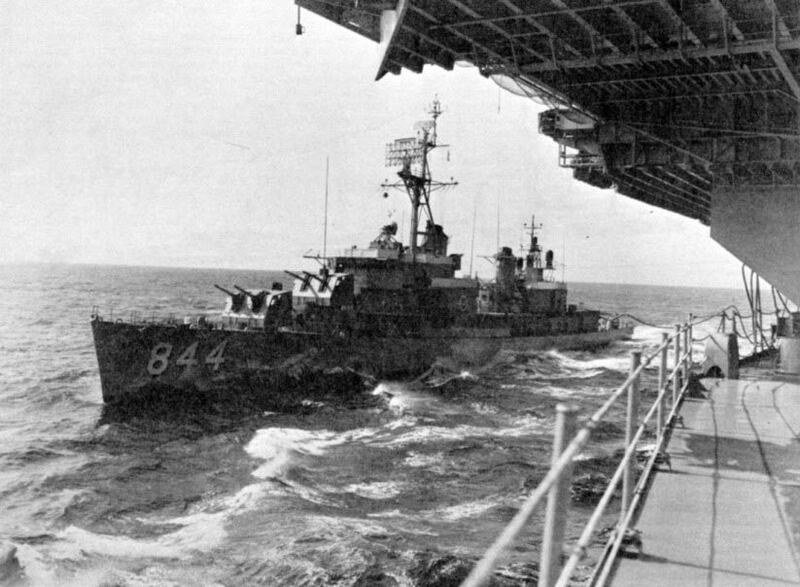 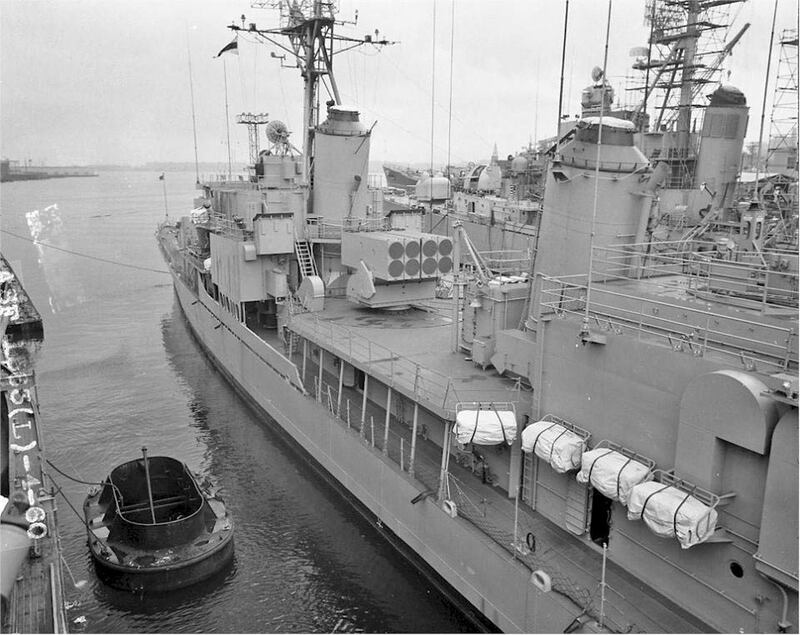 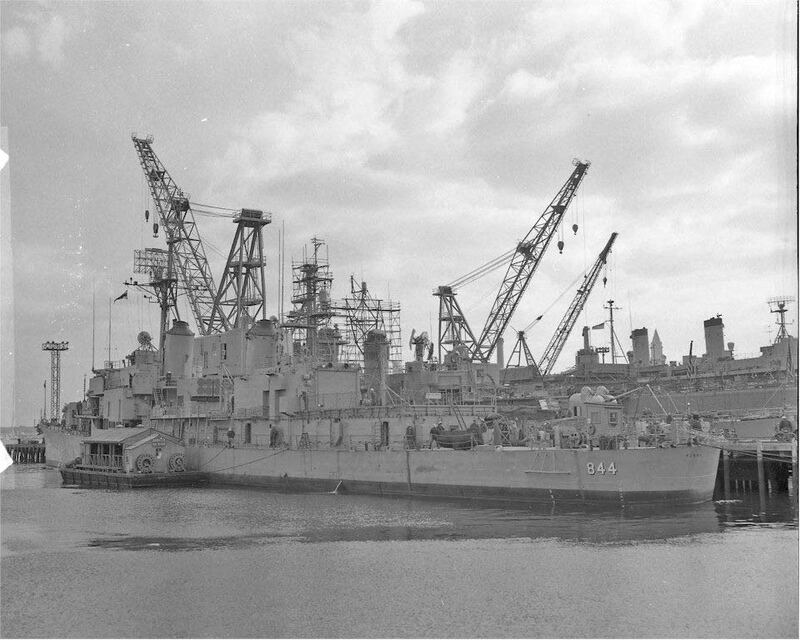 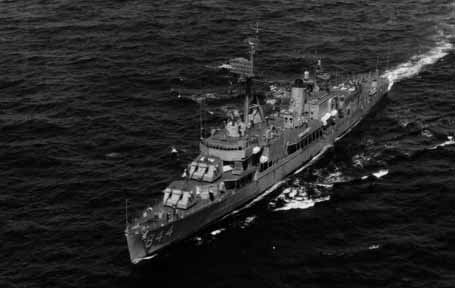 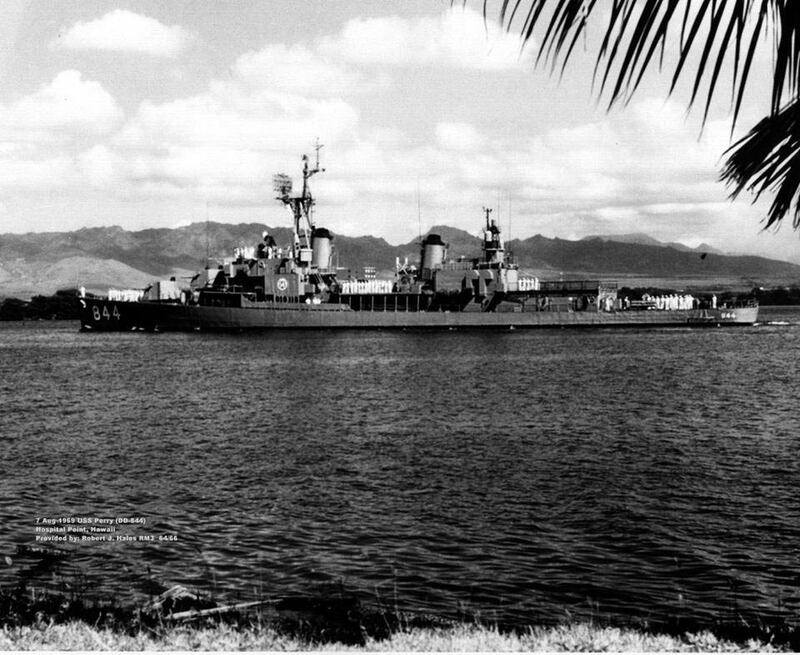 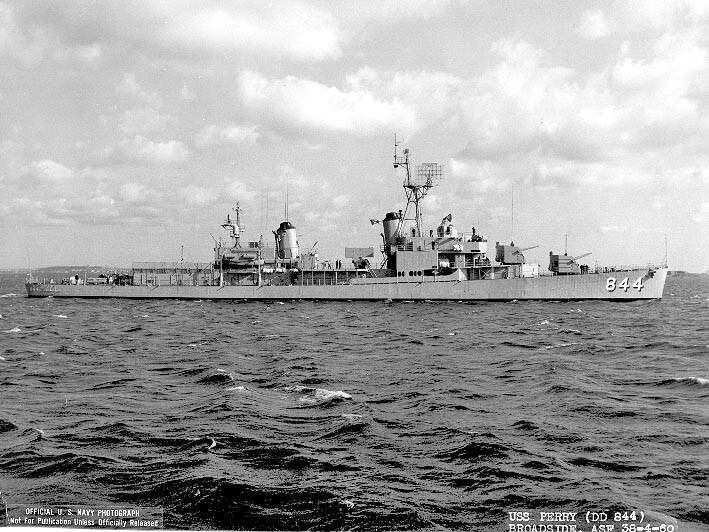 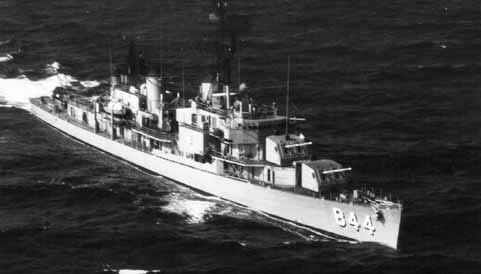 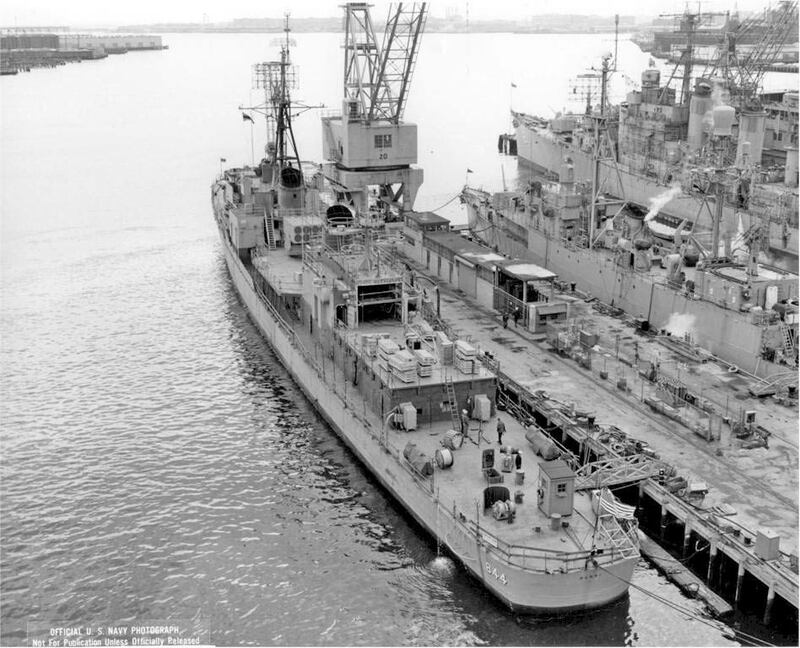 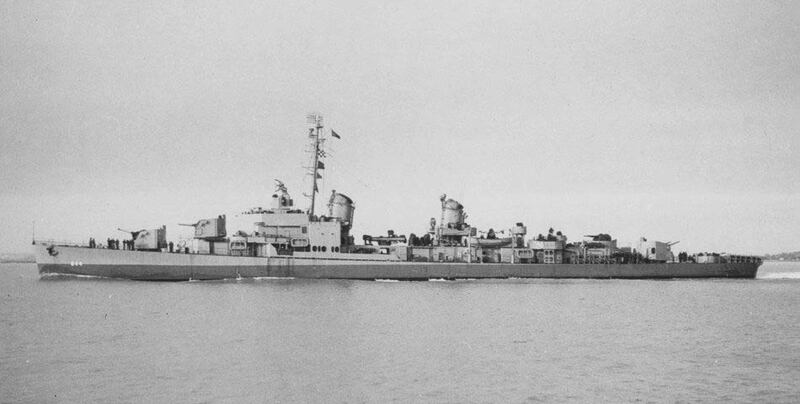 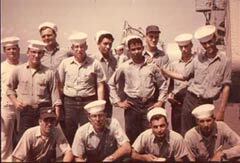 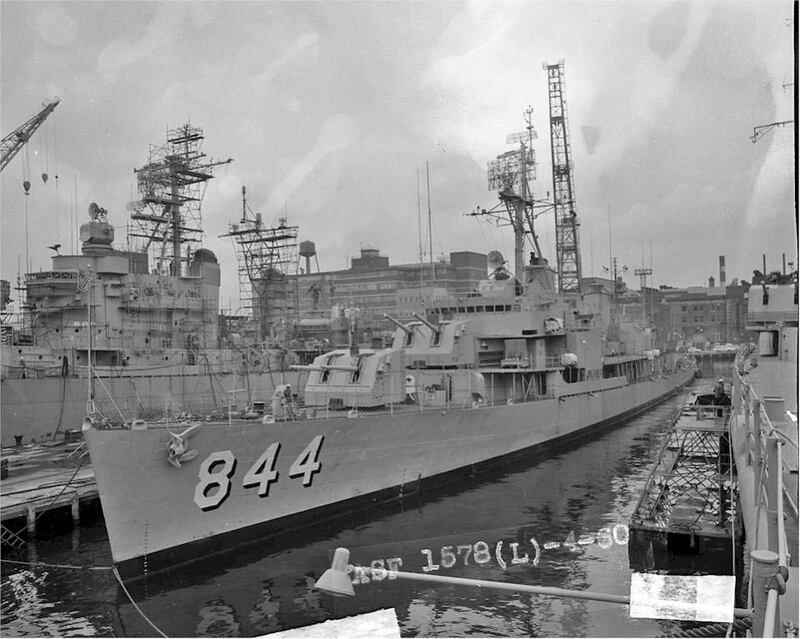 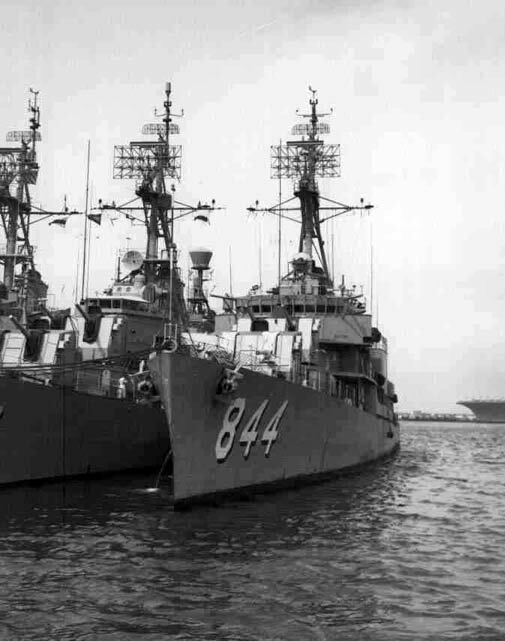 USS Perry taken Jan 13,1964 off the coast of Florida. 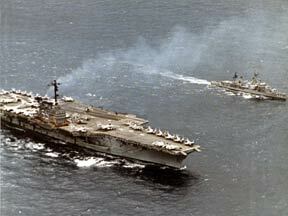 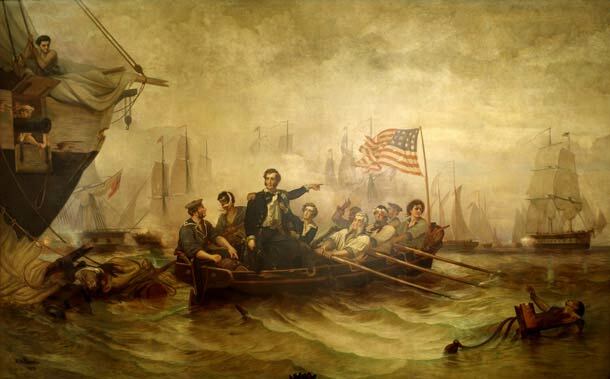 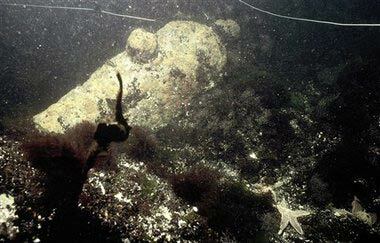 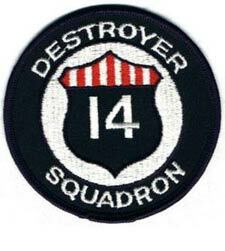 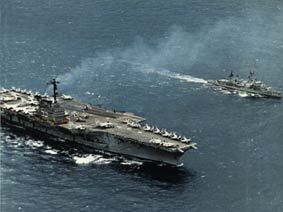 Shot by PH3 Goldberg from the USS Franklin D. Roosevelt CVA-42. 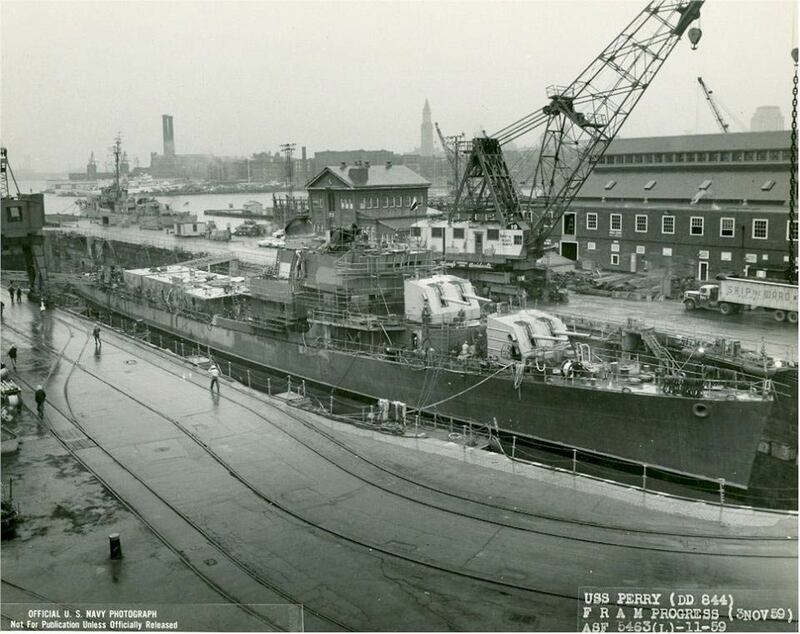 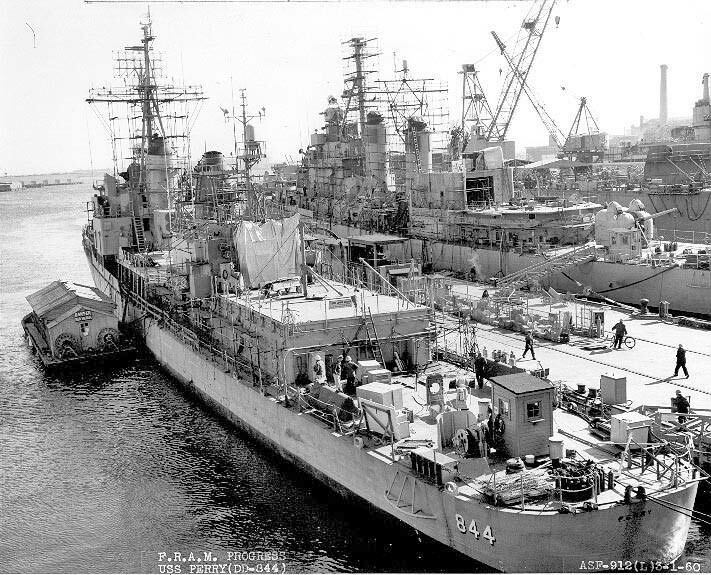 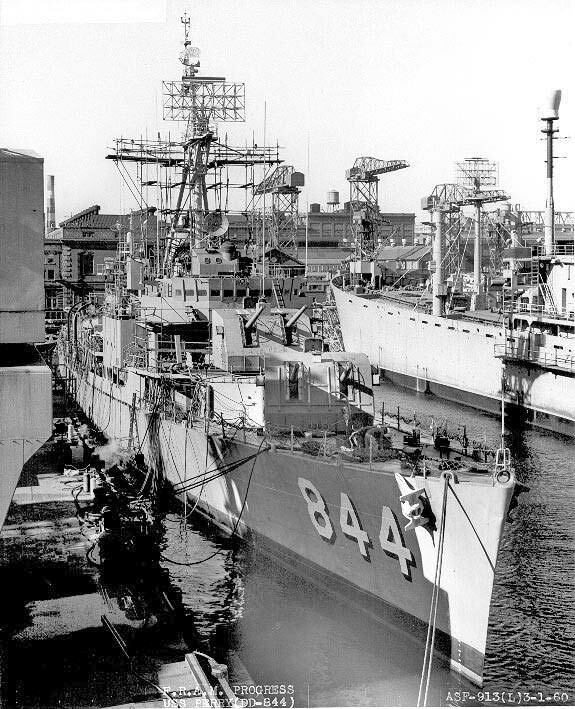 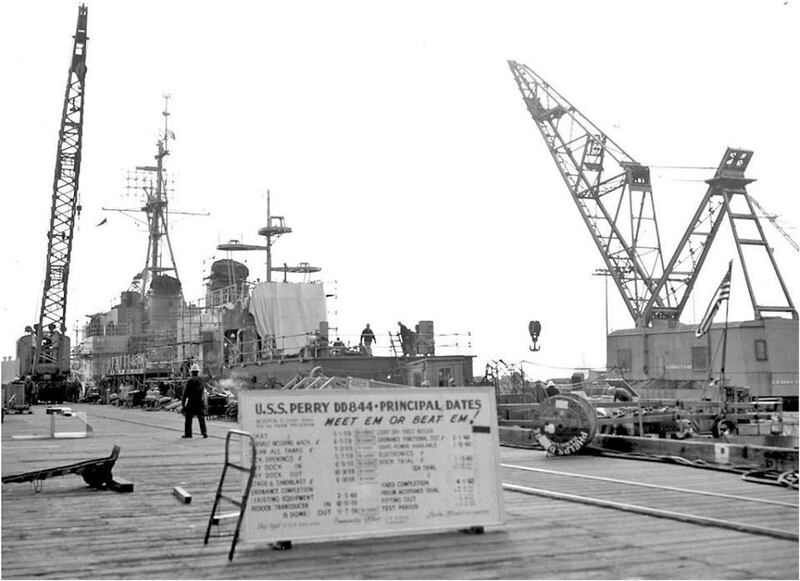 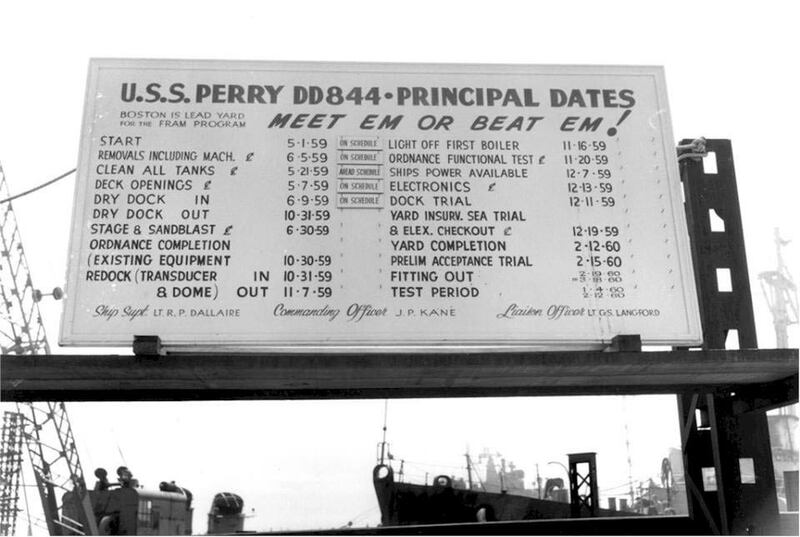 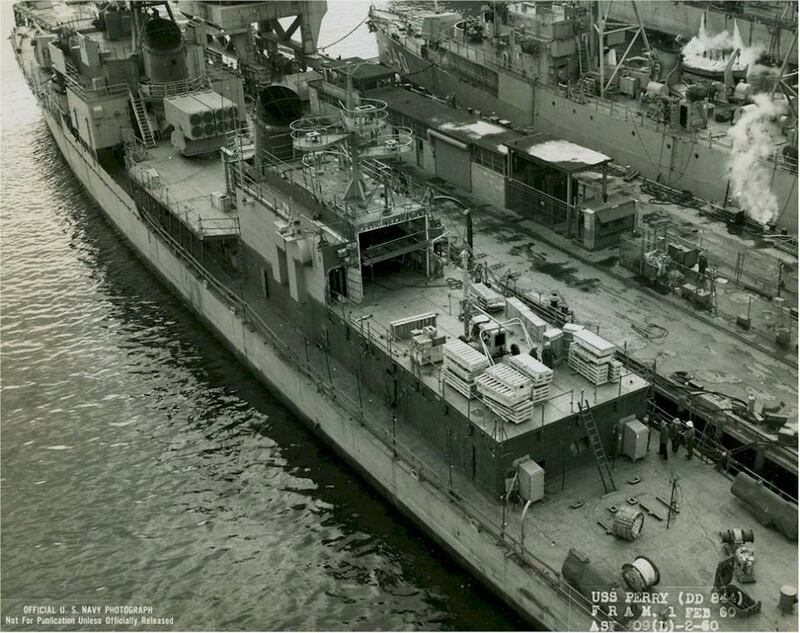 USS Perry along side USS Independence year..
Boston Harbor, February 5 1946. 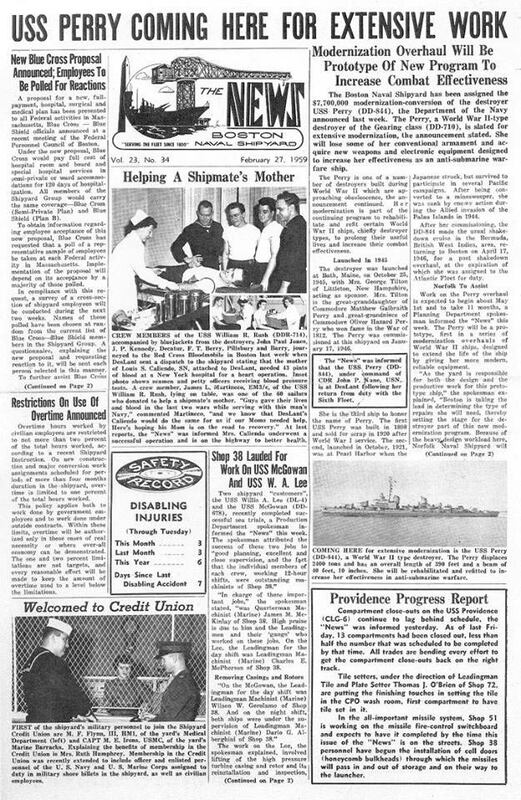 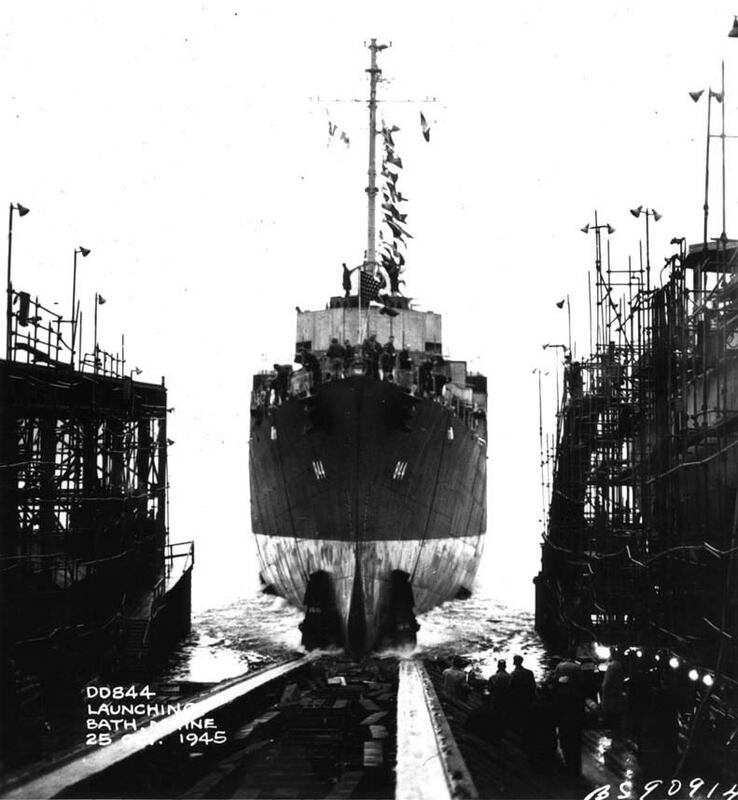 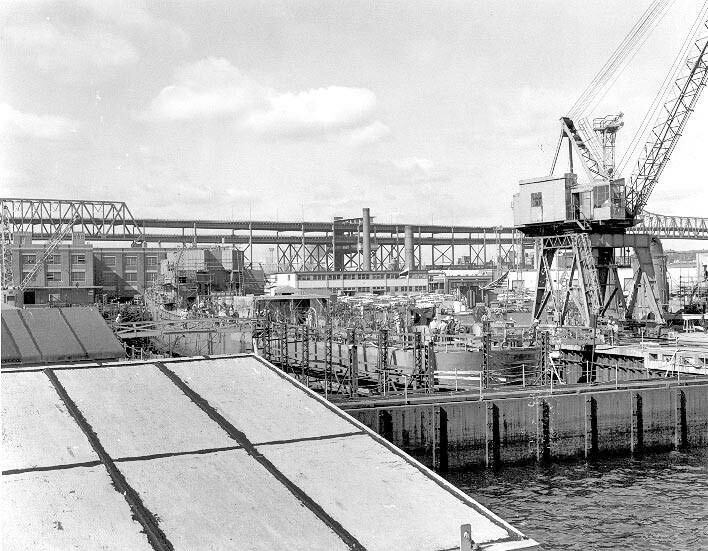 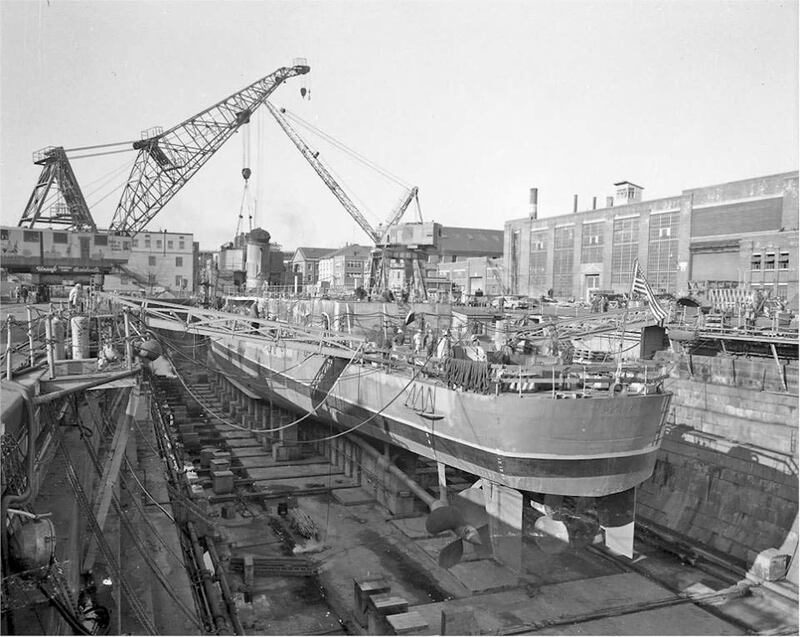 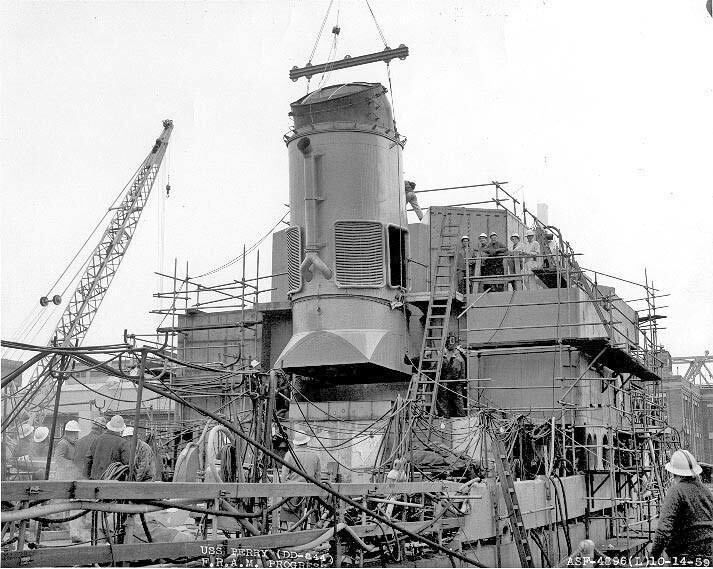 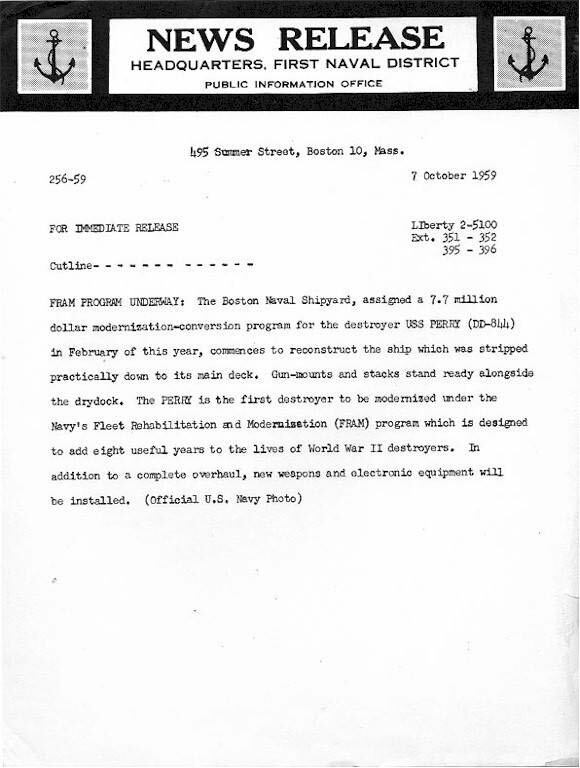 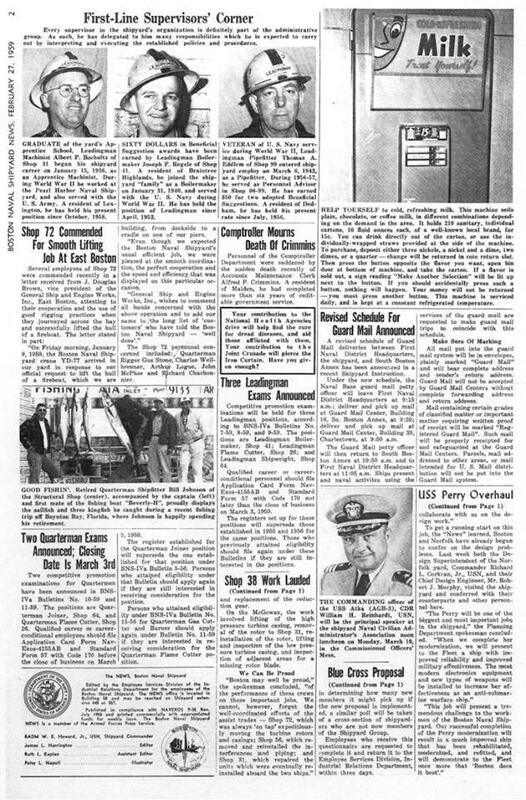 Launching at Bath Iron Works, October 25 1945.